Are you looking for a cash for cars Fairburn company? Do you have a vehicle that you just want to sell fast? Is there something wrong with it? Is something broken, or maybe it is wrecked? Don’t worry anymore! 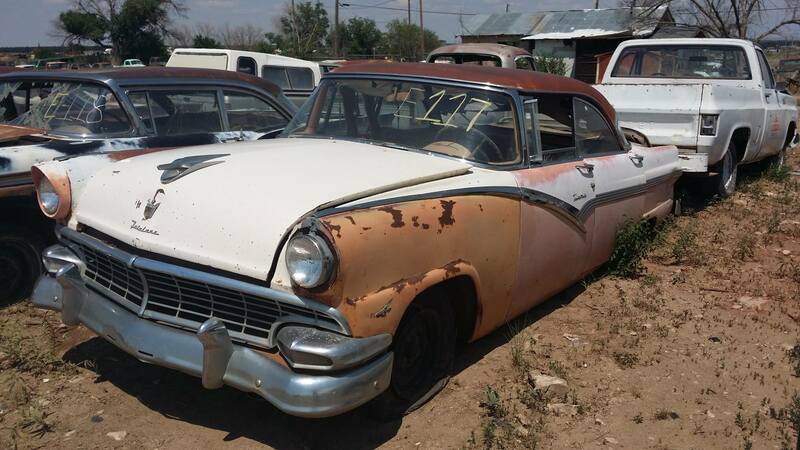 We buy all kinds of unwanted or junk vehicles. We even buy wrecked or damaged cars. Sell your vehicle today in Fairburn and surrounding areas. Welcome to the Sanford and Son Junk Cars! We are the best in town when it comes to buying cars from the public. If you have a junk car that you need to sell fast & get quick cash then you have come to the right place. We buy any car and provide free junk car removal on all vehicles that we purchase. So we will always send a free tow truck to your house, to buy and pick up the car that you need to scrap. 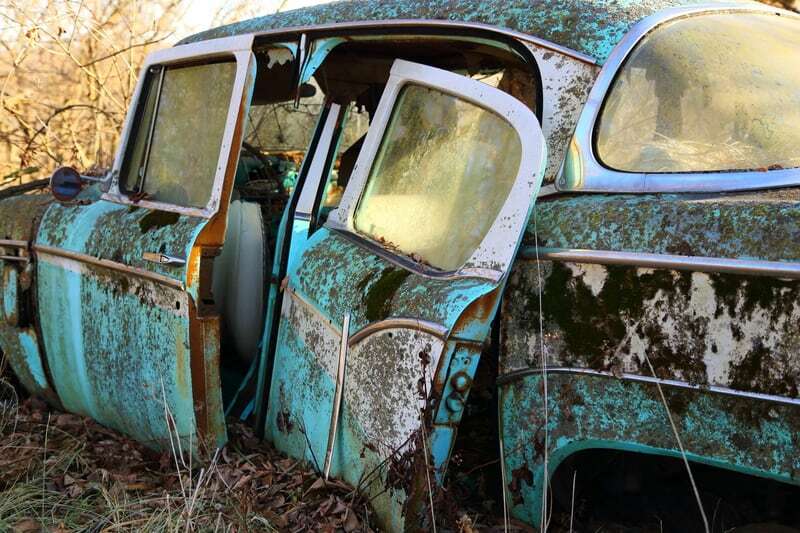 How Does Our Sanford and Son Junk Cars Fairburn Program Work? If you like the price, then we can get you set up for a tow truck to come to meet with you to buy your vehicle.